This audio has expired. For episode pictures and other Londonist Out Loud material please see here. 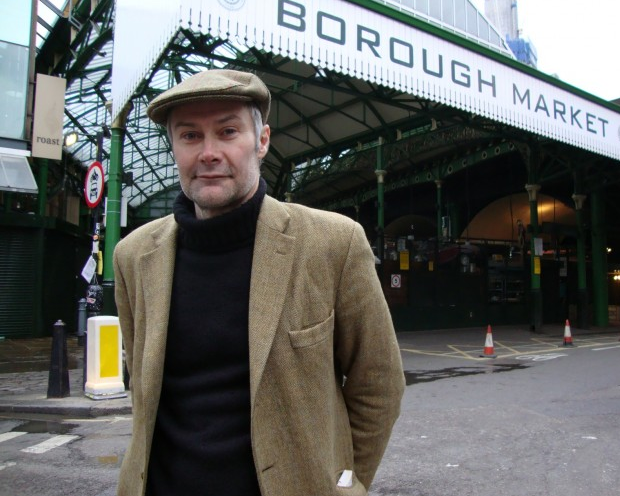 N Quentin Woolf meets with tourist guru and Editor of The London Guide Simon Crutchley in Borough Market to talk about Bridget Jones' house, where to get early-morning bacon butties, and why we should preserve our traditional markets. But does he like the Shard?